Harmony Funeral Home in Brooklyn is dedicated to being an integral part of the Flatbush community. Harmony Funeral Home was established in 1098 and we’ve been part of the community ever since, providing an essential service to the great families here. We provide affordable funeral and cremation services. 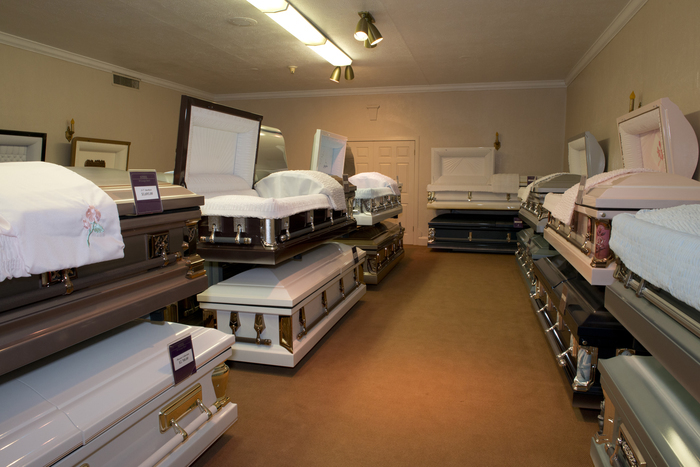 There are several options when it comes to dealing with the physical remains of a loved one. 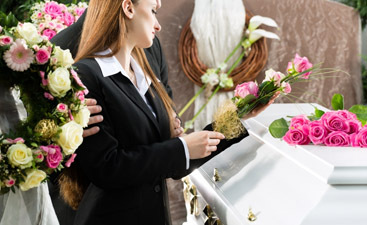 Cremation is the more affordable of the two and we offer two types of cremation, traditional cremation, and direct cremation, that we will go over this week. 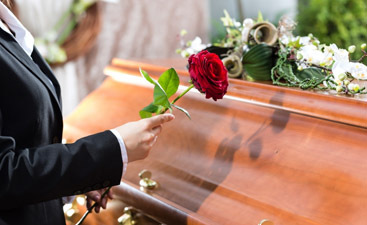 When you have a loved one that is terminally ill, there are many issues to deal with and funeral arrangements are among them, but can be the most difficult to talk about. How do you talk about the death of your mother with your father and siblings who are in despair? How do you talk to your sister with terminal cancer when she is fighting with all her might to survive? You have to know your family and what will work. Is it humor? Is it offering options that you’ve already researched? Is it presenting prepared documents so they don’t have to do anything except agree? We hope the information below helps you start this critical conversation. Particularly the older generation favors a traditional funeral. This usually included preparation of the body, a viewing, a funeral service, and a graveside service. This also means paying for a cemetery plot and a headstone. A conservative estimate of the cost of all this is around $7,000. Of course, there many additional costs, such as extra hearses and catered meals. For many people, this is what they think of when they envision a funeral. Many people also think that their religious beliefs mandate that a burial. The facts on this have changed in the last five decades. Most Christian denominations now accept cremation as an acceptable form of disposition of the body. Islam, Orthodox Judaism, and a few Christian denominations still forbid it. Direct cremation skips the expensive pre-cremation steps. The physical remains are cremated directly, in a cremation coffin and the remains, or cremains as they are known, are returned to the family. A memorial service, either public or private, can be held. This choice is the most economical, with services starting at just $559.00. If you are in the position of making this decision for a loved one, call Harmony Funeral Home and speak to one of our funeral directors.